Amid concern in Jordan about the presence of pro-Iran Shi’ite forces on the Jordan-Syria border, and following the November 19, 2017 Arab League statement calling Hezbollah an organization “that supports terrorist groups in the Arab world,” Fahd Al-Fanek, a senior columnist in the Jordanian government daily Al-Rai, wrote that there is no justification for Hezbollah’s possession of weapons. 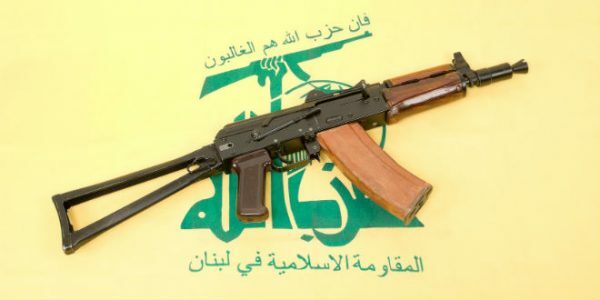 The claim that Hezbollah needs these weapons to oppose Israel is groundless, he said, because this organization has not acted against Israel since the 2006 war, and also because the Shab’a Farms – which Hezbollah cites as one of the reasons for its continued hostility towards Israel – were Syrian, rather than Lebanese, territory when Israel occupied them in 1967. Al-Fanek added that, instead of fighting Israel, Hezbollah is serving Iran by dragging Lebanon into conflicts that do not concern it in Syria and elsewhere; furthermore, its military activity harms Lebanon’s security and its tourism-based economy, and undermines the country’s ability to function as a democracy. “The secretary-general of the Lebanese Hezbollah, [Hassan Nasrallah], confirmed on several occasions that his party holds on to its weapons due to the inability of the Lebanese army to confront Israel. Lebanese President Michel ‘Aoun repeated this when he justified Hezbollah’s armed [status], and added that this armed party would no longer be justified in maintaining its arsenal once the Lebanese army attained the ability to confront Israel, a long time from now. “Resistance is a magic word that [ostensibly] legitimizes all armed activity. But resistance [against Israel], if it exists, has not occurred since 2006, namely for 11 years – and this is because Israel managed to restore security to South Lebanon and expelled Hezbollah from [that region] to Beirut, where it established [a new stronghold], in the southern Dahia. Once established there, [Hezbollah] devoted its energies to its armed political role, not only in Lebanon but also in Syria, Iraq and Yemen, so that Iran could call upon it to carry out tasks on its behalf. “Lebanon is a small country whose economy depends on tourism and services, and its interests require strong ties with the [other] Arab states. But Hezbollah has deprived Lebanon of its security and involved it in inter-Arab conflicts, which serves only the Iranian plans for the region. Some say that the Sheeba Farms are Lebanese territory still under Israeli occupation, yet Hezbollah has not done a thing to liberate them. [The Sheeba Farms] may indeed be Lebanese territory, but Syria annexed them. In the June 1967 war Israel took them from Syria rather than Lebanon, and [Israel] says it will return them to Syria once there is peace between them. “Hezbollah is a military force subordinate to a foreign country. “It is a sectarian organization whose members belong only to the Shi’ite sect . “Hezbollah’s leadership is a religious leadership, as evident from the facts that its leader [Nasrallah] is a cleric and it is subordinate to Vilayat al Faqih ( the Rule of the Jurisprudent in Qom). 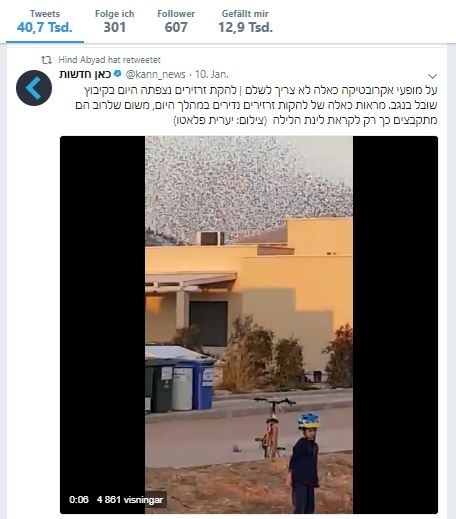 Yea you see how well Jordan protects the Palestinians. 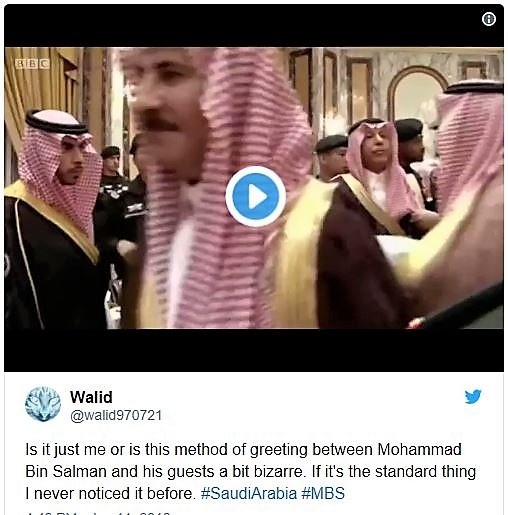 YaLibnan got a gross TEXT free gift from MEMRI Zionist propaganda. The senior columnist in the Jordanian government daily Al-Rai, Fahd Al-Fanek, wrote that there is no justification for Hezbollah’s possession of weapons. Hezbollah has not acted against Israel since the 2006 war, but they still posses weapons that might be dangerous for the Lebanese government. Hezbollah cites the Shab’a Farms as one of the reasons for its continued hostility towards Israel – were Syrian, rather than Lebanese, territory when Israel occupied them in 1967. Hezbollah is not fighting Israel, Hezbollah is serving Iran by dragging Lebanon into conflicts that do not concern it in Syria and elsewhere; furthermore, its military activity harms Lebanon’s security and its tourism-based economy, and undermines the country’s ability to function as a democracy. But as all ways we will get the anger of Hezbollah supporters, including the christian ones like the “Abyss” in this forum. Hind loves rabbis, the rabbis hate Hezbollah….. Despite the persuasive arguments by this MEMRI-cited senior columnist, my sources tell me that Hezbollah will keep its weapons.